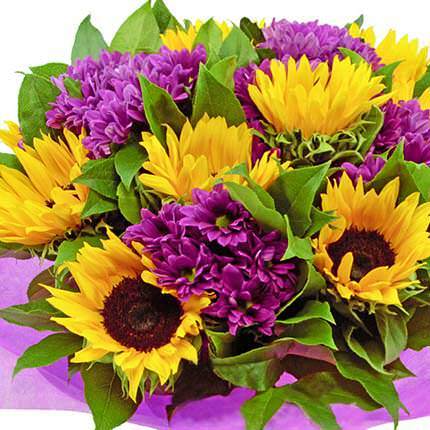 Summer bouquet "Life is good!" 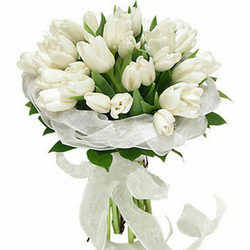 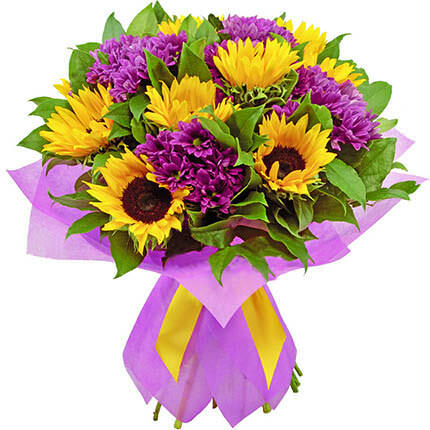 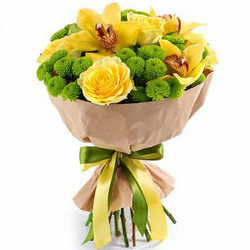 Give a beautiful mood and positive emotions to dear person on a warm sunny day! 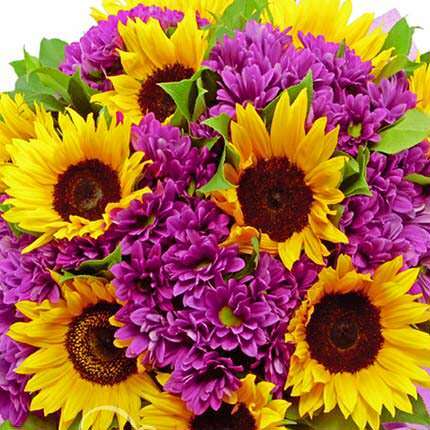 Composition: 10 bright sunflowers, 4 branches of white camomile chrysanthemums, field mix, greenery, decoration. 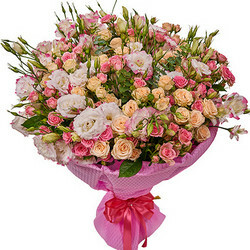 Bouquet in the kraft-package "Autumn palette"
20032019 © Flowers.ua Summer bouquet "Life is good!"